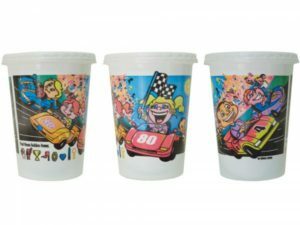 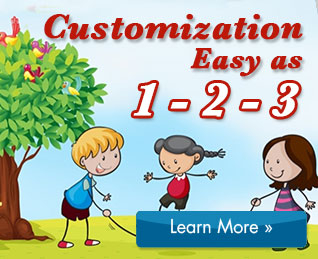 Make your junior customers happy with souvenir kid cups! 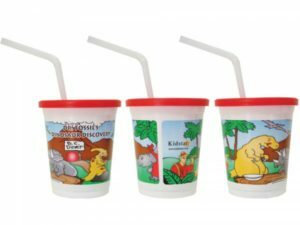 We have a large variety of fun sturdy kid cups to delight the kids and prevent unwanted spills. 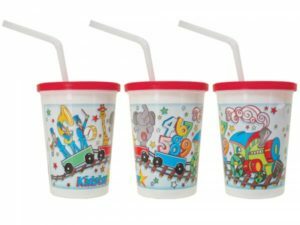 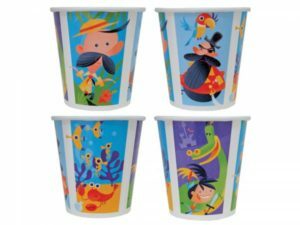 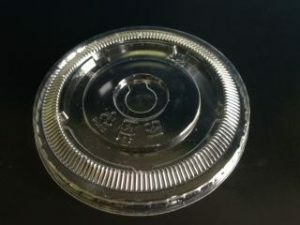 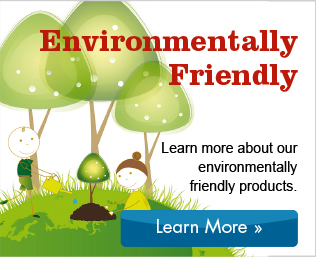 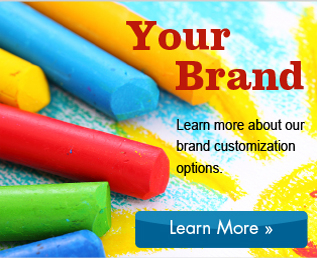 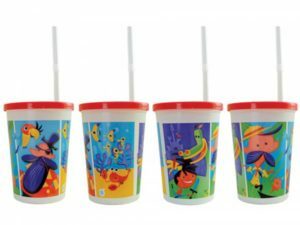 We have heavy duty injection molded plastic cups, lightweight thermoformed plastic cups and even strong paper cups with fun kid friendly designs. 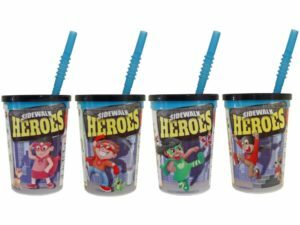 Some come with straws and some do not. 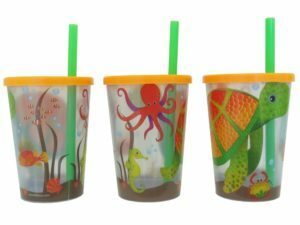 We have a kid cup for every budget and need.